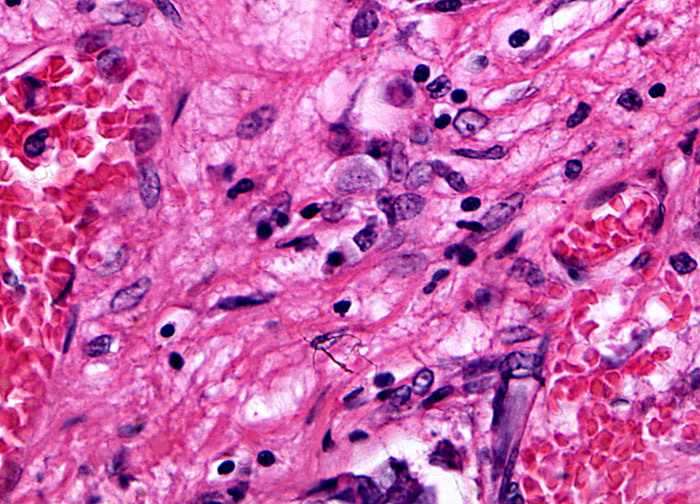 Whether or not cancer cells have spread to regional lymph nodes is generally a key criterion for staging cases of the disease. Stage II and III cancers are generally those in which there is localized advancement and nodal involvement but no evidence of distant tumor growth, though the precise characteristics of these stages vary by cancer type. Since it is usually impossible to know the full extent of nodal involvement without surgery, staging is often not precise, but is rather the best estimation of the advancement of the disease that a doctor can make with available information. In order to err on the side of safety, the regional lymph nodes of cancer patients are often removed during surgery for their primary tumor. The nodes are then examined for signs of cancer, which is a good indication of whether or not metastases are likely to have begun forming in other areas. With some cancers, surgical removal and inspection of the lymph nodes occurs before tumor removal surgery or any other treatment is given.